This article will show you how to fit more of your Excel data onto a page for printing purposes only. It will not affect the size, shape or look of your data in your actual worksheet. 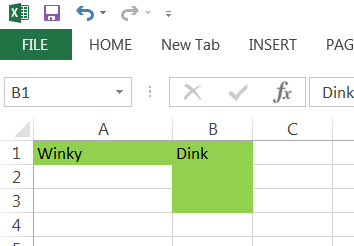 Your worksheet will look exactly the same as it always did in your Excel workbook. The only thing that will change is you will be able to print more of your data on one page. This can be very useful when you are trying to format your workbooks for printing and need a finite amount of data to appear on your printed page. Click on the Page Layout tab of your Ribbon. 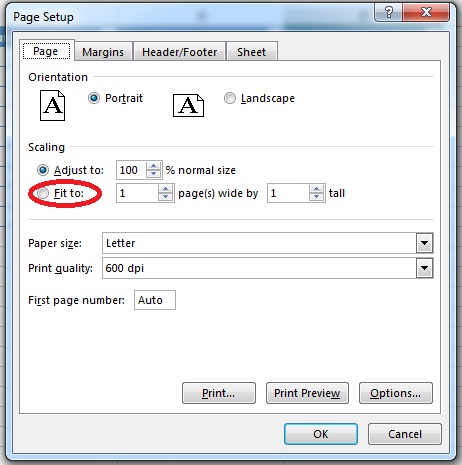 Click the dialog launcher in the Scale to Fit section of the Page Layout tab. 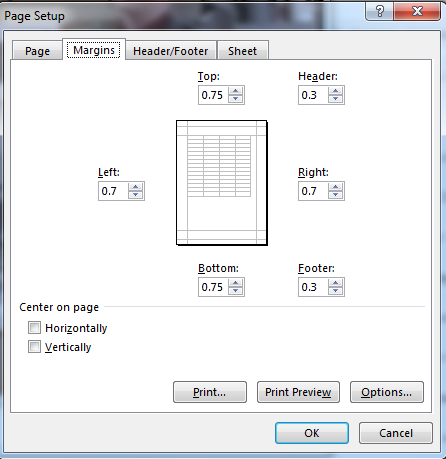 Select the Fit to option in the Page Setup menu. You can choose how many pages you would like to enter the data in here. Make certain you do not put too much content on your page, else it will be too small to read, which does you no good at all. A good way to fit more data onto your page is to adjust your margins dimensions. Click on the Margins tab and change the size of your margins for printout. 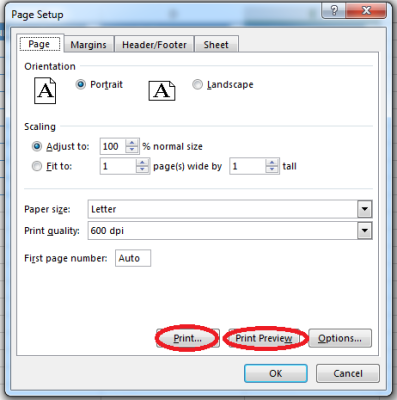 Click on Print Preview before you print so you can see exactly what your worksheet will look like when printed. I am going to go on the assumption that most of you know already that there is a Redo button in Excel and that you can use CTRL + Y to do the same thing that the button does. But did you also know that CTRL + Y also has an additional function which is to repeat actions as well as redo? Well it does! So if you change the color of your text in cell A2 and want that same thing to occur in cell B3, simply click on B3 and click CTRL + Y. Even better, this doesn’t just work on individual cells. 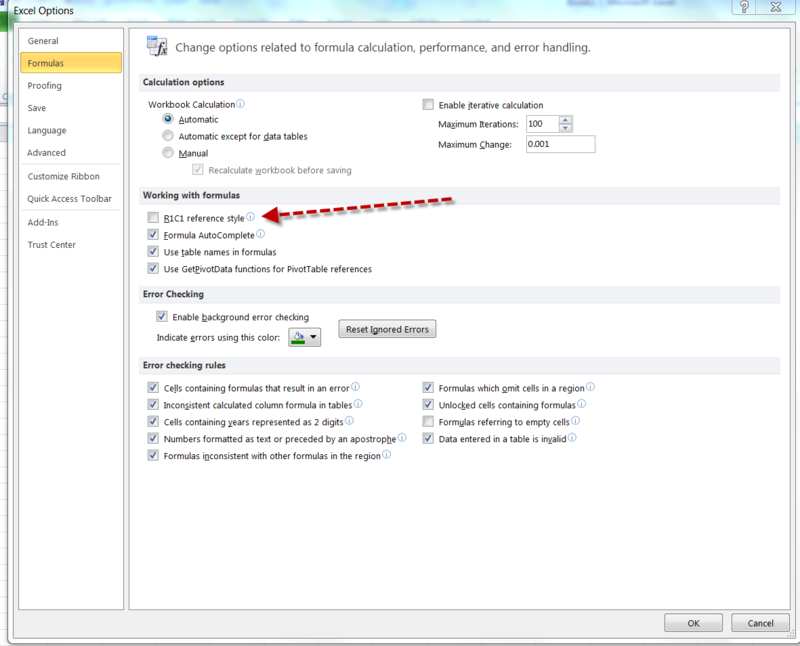 You can use this to repeat formatting on multiple cells simultaneously. Once you format the fill in cell B3 to green, you can now select the cells, C3, C4, and C5 (C5:C7). Click CTRL + Y and the text in those cells will change to green as well. Easy peasy don’t you think? By default, columns are referenced as letters in Excel. It doesn’t have to be that way though! You can reference your columns by number rather than letter if you so choose. It’s called an R1C1 style reference and it is more complicated, but it does serve a purpose and has often been needed for complex array formulas within macros in Excel. Click the File tab of your Ribbon and Options. Click on the Formulas tab. In the Working with Formulas section, select R1C1 reference style. In Excel there is a feature that will allow you to modify the way in which you insert rows, columns or cells in your worksheet. When you insert any of these, Excel will display a small, button near the inserted row, column, or cell. 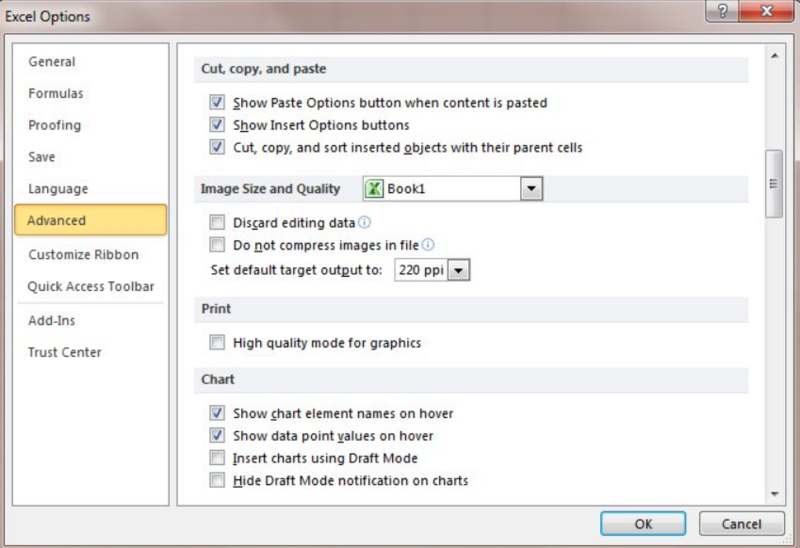 The button,is called called Insert Options and it has a small paintbrush on it, similar to the Format Painter tool. Click the button, and Excel will display options regarding how the row, column, or cell you inserted should be formatted. Some folks find the Insert Options button distracting, or they never use it. If you are one of those folk, you may want to turn it off. 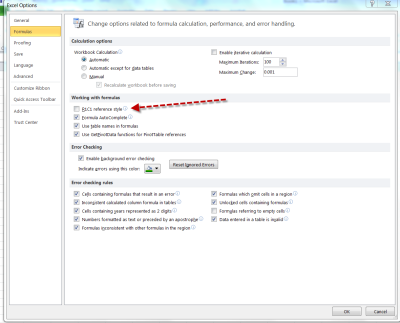 In Excel 2007 click the Office button and then click Excel Options. 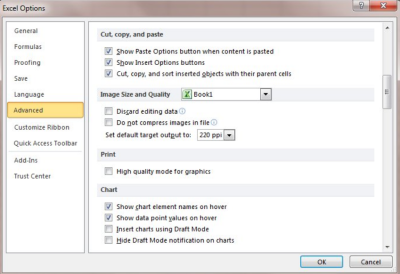 In Excel 2010 display the File tab of your Ribbon and then click Options. At the left of the dialog box click Advanced. Scroll through the available options until you see the section named Cut, Copy, and Paste. Deselect the Show Insert Options Buttons check box.